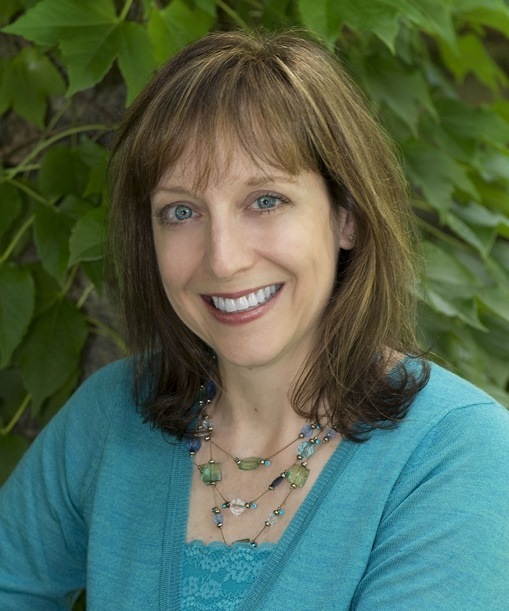 Whether the topic is psychological manipulation, ghostly encounters, or surviving a deadly outbreak, Yvonne Ventresca enjoys the thrill of writing about frightening situations. 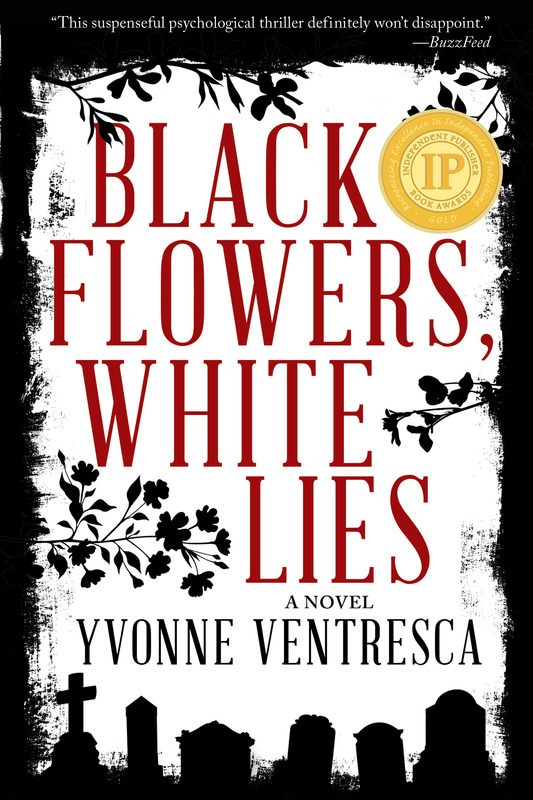 BuzzFeed listed her latest novel, BLACK FLOWERS, WHITE LIES at the top of their YA "must read" list for fall 2016, and this psychological thriller received an IPPY Gold Medal for Young Adult Fiction in 2017. A buried secret!!!! My kind of book! 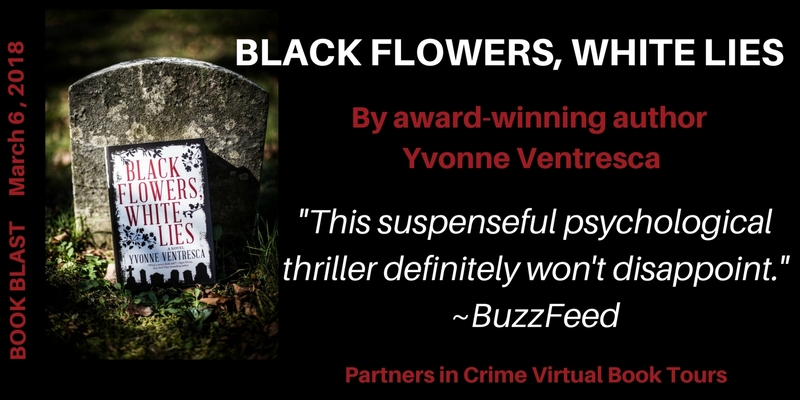 Thank so much for including the book blast for Black Flowers, White Lies on your blog!